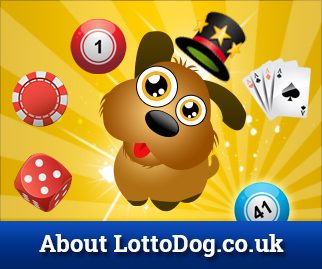 Did you know that you can legitimately play some of the world’s biggest lotteries from the UK? And whether or not you play them, some of these lotteries are well worth knowing about if only for the interesting stories around them. Many people are familiar, for example, with what is officially the world’s biggest lottery “El Gordo” – or “the fat one” – from Spain. This lottery has entered into folklore and has even featured in novels. But whilst it’s officially the world’s biggest and held every Christmas, it doesn’t have the biggest single prizes and isn’t easily playable by non-Spanish residents. 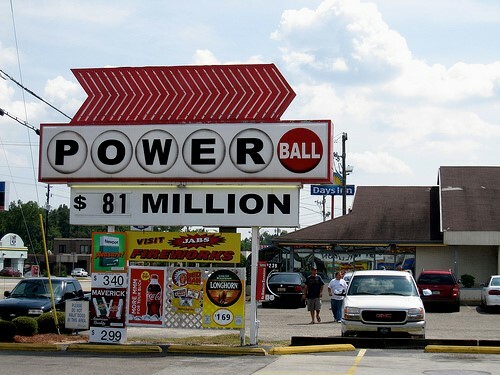 For the biggest prizes ever recorded, we have to look westwards to the USA where the “Powerball” lottery holds the world record for the biggest individual pay-outs from January 2016 when three winners shared a jackpot of close to $1.6 billion. The prize beat the previous record set by the American Mega Millions game which paid out $656 million to three ticket holders in April 2012. 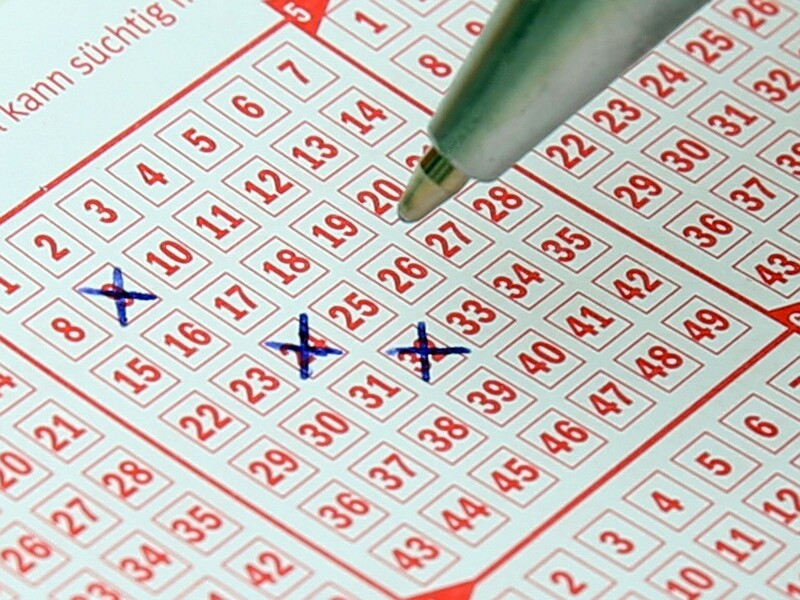 These two American lotteries – and several other lotteries of worldwide renown are playable legitimately from the UK. And as more and more people around the world realise the possibilities of playing other countries’ (or multiple countries as with the Euromillions and Eurojackpot draws…) lotteries, then the prizes available look set to rise further – simply by virtue of increasing numbers of players. Also, the fact that this will inevitably increase the competition between lotteries means that organisers will positively relish enormous pay-outs for the publicity they receive. Regulated sites such as www.thetoplotto.com enable players to play multiple lotteries from around the world and also provide insights and information about each lottery available. Of course, there is no “method” of winning a lottery as they are all completely down to chance – but it is often worth knowing what prizes are available, and particularly when it comes to rollover jackpots. Who wants to win what tomorrow night?! RT for the £19million #EuroMillions jackpot or LIKE for the £1million millionaire maker! Also, it’s worth knowing, for example, that a randomly generated number ticket (or a “lucky dip”) is more likely to win an individual large amount than picking your own numbers as many of us tend to pick similar (low) numbers for various reasons. So with birthdates, for instance, the highest number available for the day is, of course, 31, yet the UK Lotto is numbered up to 59. In other words, if you pick birthdates, you’re more likely to end up sharing your mega prize with other people – should you be so lucky. A good site that enables you to buy international lottery tickets should also rank them according to various criteria, like the minimum ticket purchase amounts available, the different bonuses that may be available from time to time, the possible pay-outs and odds of winning individual lotteries. Such sites are gradually changing the way the world play its lotteries and the lottery world as a whole will surely see sweeping changes over the years to come as the competition intensifies. So watch this space and do your research; after all, it could be you.